The Light in Cy is a precious story about a little, gray meadow bird who finds himself all alone in a tree. He wishes with all his heart that he could be like the beautiful, vibrant birds in the neighboring tree. So, one day, he musters up the courage to reach out to them, hoping they just might want to become his friends. Cy reaches into his special box of toys and pulls out some of his favorite puppets. When he ventures over to engage them, their competing noisemakers drown out the shallow bellow of his. Disappointedly, he decides to return home to search for a more effective means. In his toy box he finds an enticing story he is sure will catch their eyes. Shortly after, he journeys across the sky to share with his fellow fowls to learn they have no interest in adding a companion to their flock. He turns back, solemnly, and asks himself why no one cares for him. What must be wrong with him to make him so unsavory to the lot? When he can’t find the answer to this unsettling question, he sets off for the sea, leaving his home behind to wallow in its stillness. His ventures result in unexpected things: a new friend, Glyder, who cares for and delights in him, along with some gorgeous owls who shine brightly in the night sky. Through his interactions with these friendly creatures, he is able to restore his lost dignity and to learn a valuable, lifelong lesson—that the light we carry inside us may be the most valuable one of all. Mark Glover Masterson does a remarkable job of creating a story for young children filled with meaning and awe! He takes an all-too-common theme of feeling left out or inferior in the world and puts a welcoming and inspirational twist on it. 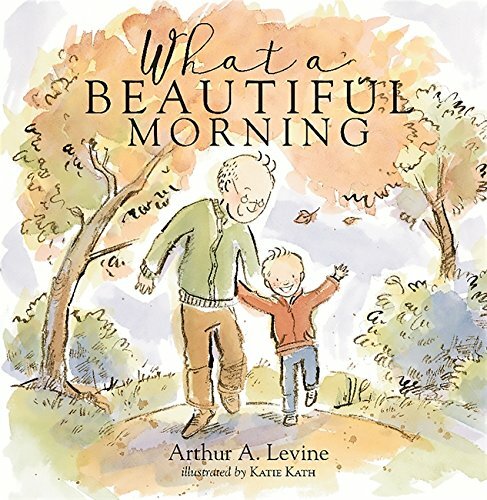 Through his story, he offers children an invaluable message: that no matter what happens in life and no matter how lonely they may feel at times, the light they have inside of them will snuff out the darkness. They only need to find it and allow it to illuminate their way. 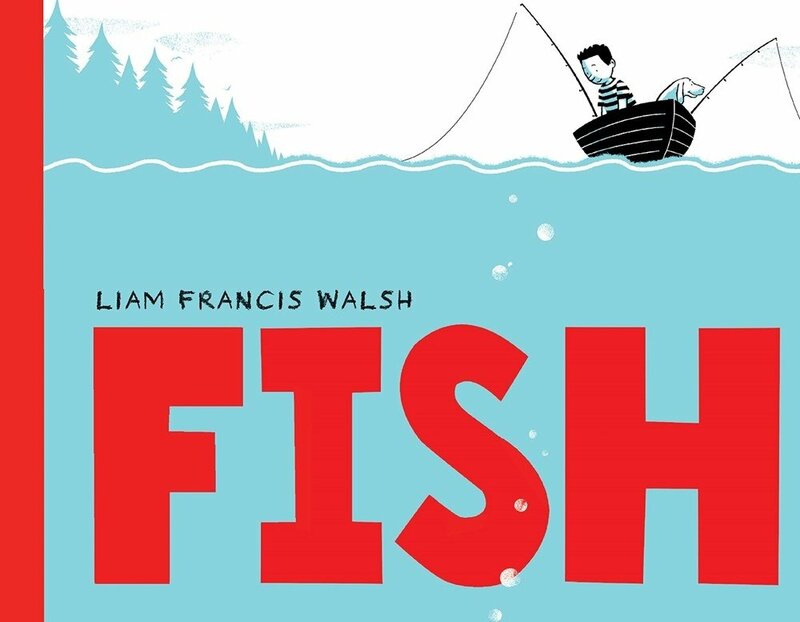 Throughout this sweet story, catchy rhymes and vivid imagery flow across its pages. The illustrations are both adorable and uniquely beautiful. They are sure to appeal to children of all ages! 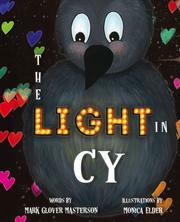 The Light in Cy is a perfect bedtime story for young children (ages 5-9). It’s relatively short in length and has an ending that evokes a sense of peace and calm. 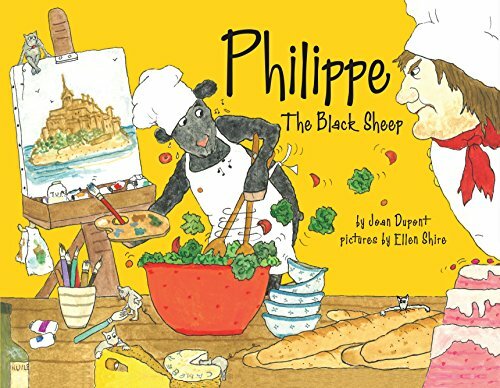 Additionally, this endearing story is likely to be a favorite of educators of young children. It can be used by teachers and parents alike to teach children about the value of friendship, kindness, positivity, and self-esteem and how these essential qualities can change the lives of many.